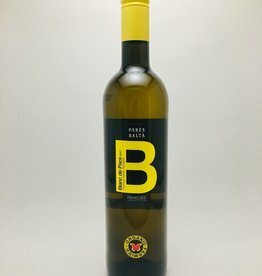 Macabeu - City Vino, Inc. Blend of the 3 traditional varieties from the Penedès: 47% Parellada, 31% Macabeu & 22% Xarel·lo. Aromas of honey, grapefruit, and pineapple. Flavors of melon, citrus, honey, and wet stone.